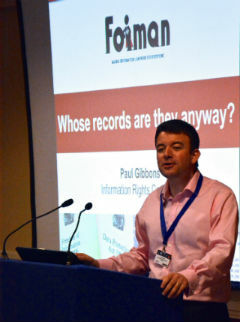 FOIMan highlights the latest annual statistics on government FOI performance. The government has published the latest quarterly and annual statistics on FOI performance by central government departments and other monitored bodies covering the whole of the year 2015. 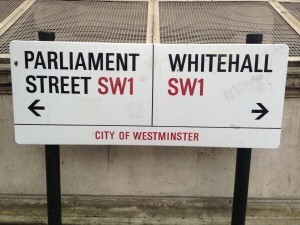 This is the first time the annual statistics have been collated and published under the aegis of the Cabinet Office following last year’s reorganisation of information rights responsibilities. Broadly the annual statistics have the same content as in previous years when the reports were put together by the Ministry of Justice. However, this year’s report features some rather nifty graphics which do help in understanding recent FOI trends in government. Last year’s report on 2014 showed the first decline in numbers of requests received by government. This year’s report indicates a modest rise of 1% in requests, though the monitored bodies outside central government saw a continued shallow decline. The report speculates that this apparent levelling out of requests may be a result of more proactive publication of data. Today’s publication of 2015 FOI statistics comes on the same day as a report on international FOI and open data trends concludes that the global situation is “worrying”. 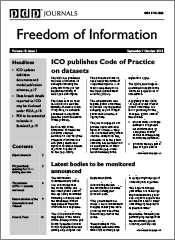 FOI Directory provides more detail on the annual Open Data Barometer. 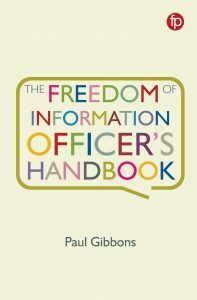 I’ll be looking at the difficulties of reporting and relying on FOI statistics in a forthcoming issue of the Freedom of Information Journal.